Just because something may be on sale doesn't mean it's any less amazing. 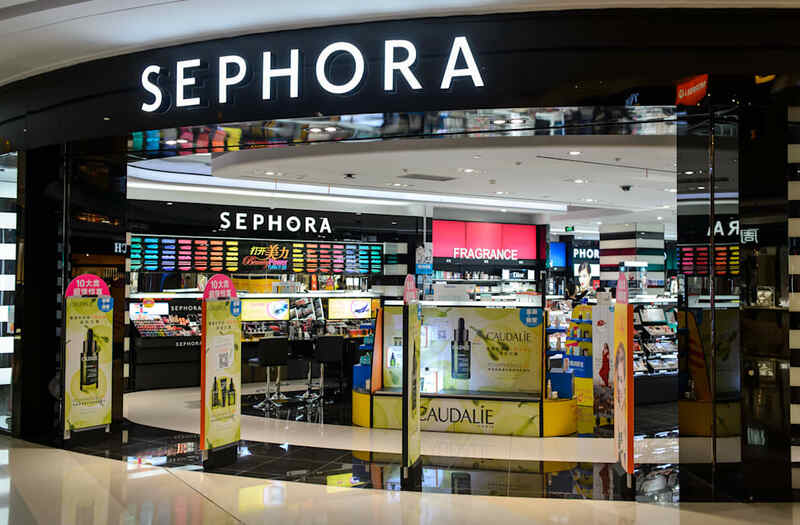 We dived into the Sephora sale section and found what's left of the best selling products! 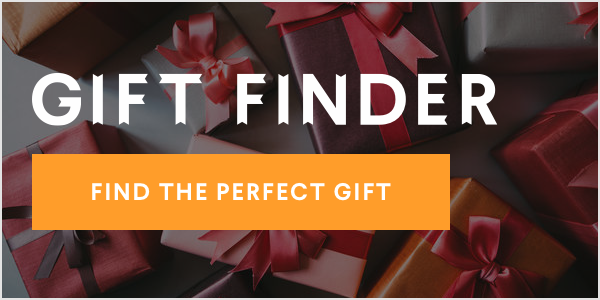 From top brands such as Urban Decay to Cover FX shop away in the gallery below! Sephora reviewer says, "I love this product, it deeps cleans and exfoliates at the same time. The charge last a long time..."
Sephora reviewer, "I have intense dark under eye circles and this is the only product that covers my dark circles. Use it with a beauty blender! Love the formula." Sephora reviewer says, "where has this been all my life! I've never had a concealer that covered this well. The circles under my eyes have always been dark and so I just thought no makeup could handle my raccoon eyes until I found this concealer!" Sephora reviewer says, "Love everything about this kit and have found a new love for the illuminating drops, just the tiniest amount goes a long way. The primer is great and setting spray is amazing, especially the pressure and mist of the actual spray. I would buy this all over again!" Sephora reviewer says, "this is the best lipstick in any color you choose! Over the past 4 years, I've been through the constant disaster of finding a lipstick I like and then they quick making it or quit making my color in it. I'm really picky about lipstick texture and need something that stays on, doesn't make my lips feel dry, and moisturizes. This is it!"